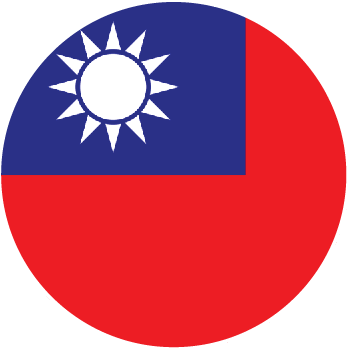 We are providing technical support to One-Forty, a Taiwanese organisation empowering South East Asian migrant workers with skills and training, so they can regain self-awareness and self-confidence with clear visions and better lives and make the years they spend in Taiwan as fruitful as possible. lack of positive impact of their time in Taiwan once back home: migrant workers send remittances back home, but the type of work they do in Taiwan does not help them learn new skills or knowledge that they can use back home. They often go back to their home country and start a small business which often fails, which pushes them back to migrate. One-Forty ran a whole range of training and events to foster a better integration of migrant workers in Taiwan, including a better recognition of their work, and teach skills and Chinese language. One-Forty contacted a+b=3 in 2017 through our Hong Kong partner, Enrich, to make their financial literacy and entrepreneurship programmes more participatory.